Supply effective quality and time control before ,during and after order production. 3. Good Service : We treat our clients as God with high professionalism and passion. we could offer the sample for free charge but do not pay the cost of freight. Carving Stone Granite Marble CNC Diamond Engraving Tools For Stone Diamond Engraving Bits For Stone Packaging & Shipping Packaging: 10pcs/plastic bag, or 1pc/plastic box Delivery ways: By sea, by air, by express Contact person: Vera Lin Mobile/Wechat/WhatsApp: +86-18806771269 Skype: Vera LOXA QQ: 1287337228 We have vacuum brazed types for lettering, relief, milling and cutting, and etc, if you have interest, please send me inquiry by click " Send " below &darr; &darr; &darr; ! Thank you! 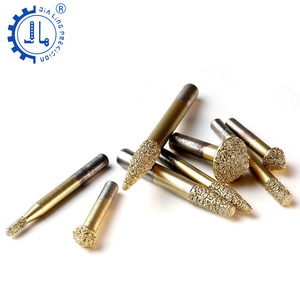 Our main products including: advertising type, door pattern router, metal engraving bits, stone end milling bits, PCB drill bits, mini words engraving bits, hard-alloy, accessories, wolfram steel bits, other parts. Metal engraving tools series&#65306; Metal Flat Bottom Engraving Bits, Metal Engraving Bits, Metal Radiused Bottom Engraving Bits , Three Face Engraving Bits, Aluminum Alloy Milling Cutter, etc. 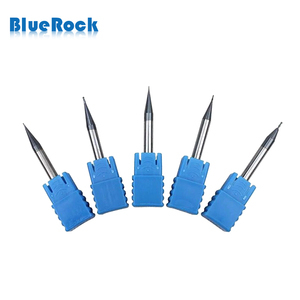 Stone engraving tools series&#65306; PCD diamond engraving bits&#65292;Vacuum Brazed Diamond Engraving Bits&#65292;Sintered Diamond Engraving Bits&#65292;Diamond Multiple Engraving Bits&#65292;CNC stone engraving tools&#65292;Jade Engraving Bits&#65292;Dlectroplated Diamond Bits, etc. We have a workshop of about 2000 square meters (See the attached picture) where a total of 33 cutter-making equipments are located. *Excellent Quality, Unbeatable Price We only use high quality reliable carbide from Germany and Taiwan, etc. 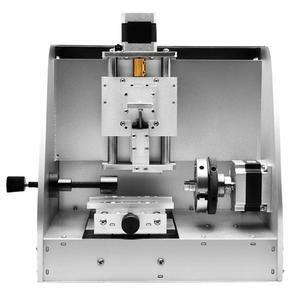 We use ANCA grinder (See the attached picture) to manufacture high quality milling cutters. With high quality and reliable products, competitive price, sincere and perfect after-sales service and technical support, the company has won wide praise from new and old customers. Related Products Our Service Raw material quality We strictly choose the raw material from the professional and regular material suppliers. Q: Do you provide samples 9 is it free or extra 9 A: Yes, we could offer the sample for free charge but do not pay the cost of freight. 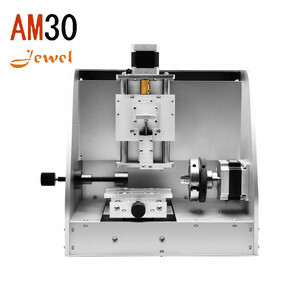 Alibaba.com offers 47,996 engraving tools products. About 10% of these are milling cutter, 6% are jewelry tools & equipment, and 1% are machine tool spindle. 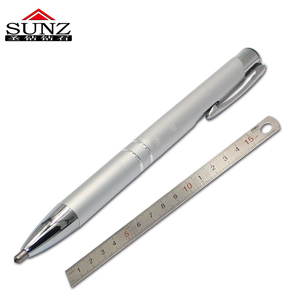 A wide variety of engraving tools options are available to you, such as free samples, paid samples. 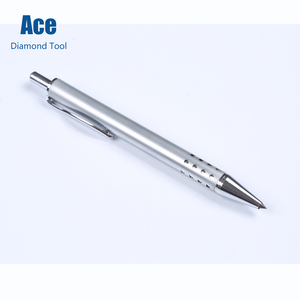 There are 47,858 engraving tools suppliers, mainly located in Asia. 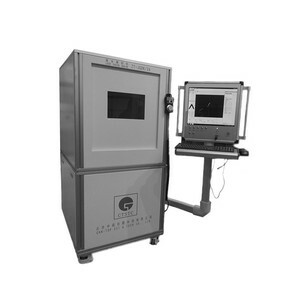 The top supplying countries are China (Mainland), India, and Pakistan, which supply 96%, 2%, and 1% of engraving tools respectively. 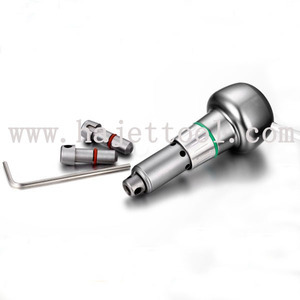 Engraving tools products are most popular in North America, Western Europe, and Domestic Market. You can ensure product safety by selecting from certified suppliers, including 7,512 with ISO9001, 3,724 with Other, and 1,250 with ISO14001 certification.